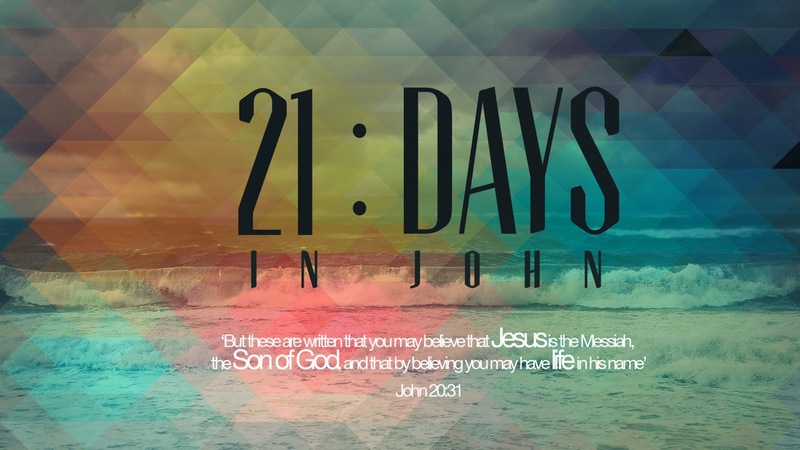 John’s purpose in writing his gospel was to show that Jesus Christ is the Son of the living God [see John 20:31]. Before He came to earth Jesus was known as “the Word” and John makes it clear that He is God. He is the Creator of everything. He is the Light that shines in the darkness. Jesus is God come to earth as a man. John the Baptist said of Him, “Behold, the Lamb of God” [John 1:36]. In the Old Testament the lamb was sacrificed so that sin could be forgiven. Jesus, the God-man became the sacrificial lamb and took the punishment for our sins on Himself at the cross. Sadly, His own people, the Jews, rejected Jesus. They thought that their religion, family, education or good works made them God’s children. This is not true. The only way to know God and become His child is to accept and receive Jesus as savior by faith. When you do this He promises to give you the authority to become His child, and will give you the dynamic power and phenomenal ability to live the kind of life that God wants us to live. Have you ever taken that decision to personally receive Jesus Christ into your life as your personal savior? If not, will you take that decision now? If you have received Jesus as your savior, in what ways did you notice that you immediately changed after you invited Jesus Christ to be Lord of your life?